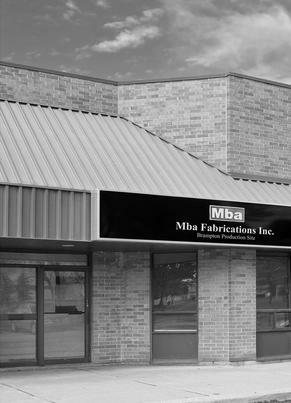 Home - Mba Fabrication Inc.
Mba Fabrications Inc. is a Canadian company operating within the FINE ART PRODUCTION INDUSTRY. Founded by President Donald Ian McCaw in 2010, the company creates TWO DIMENSIONAL WALL DECOR for the residential and commercial markets from its state-of-the-art facility in Brampton, Ontario. Mba Fabrications Inc. has differentiated itself by applying MODERN BUSINESS PRINCIPLES to an industry little changed since the Renaissance. The company’s strict focus on PRUDENT FINANCIAL MANAGEMENT and EXACTING OPERATIONAL EFFICIENCY has established a firm foundation for future growth.